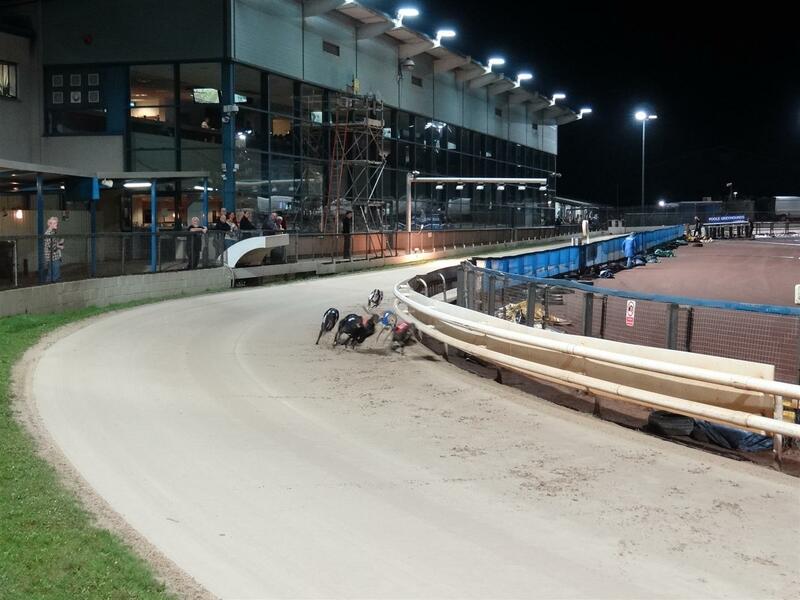 A group of 22 members and guests met at Poole Stadium for a night of Greyhound racing. Preceded by a two course meal the 12 races which followed kept us on the edge of our seats. There were winners and losers through the evening but all present agreed that it was an enjoyable night out. This was our second club visit to the greyhound racing and from the comments received we may well return there again next year.